The rumour mill is going full throttle as we count down the last few hours before Microsoft’s conference. Yesterday, images of the Xbox One S leaked ahead of Microsoft’s Xbox press conference. 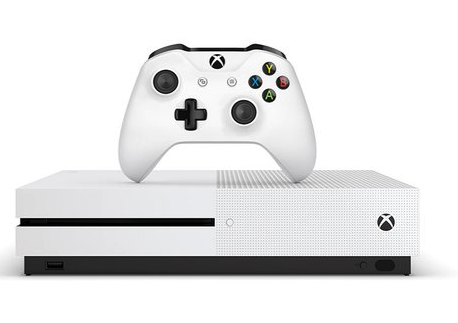 As well as a run down of the various tweaks that had been made to the new model, the image indicated that the console might be available for pre-order on the same day as the show. Now it looks like the price may have leaked as well. According to NerdLeaks, the Xbox One S’ pricing will start at $299. Apparently the information comes from an insider, but we’ll have to wait until the press conference to see if there’s any truth behind the rumour.